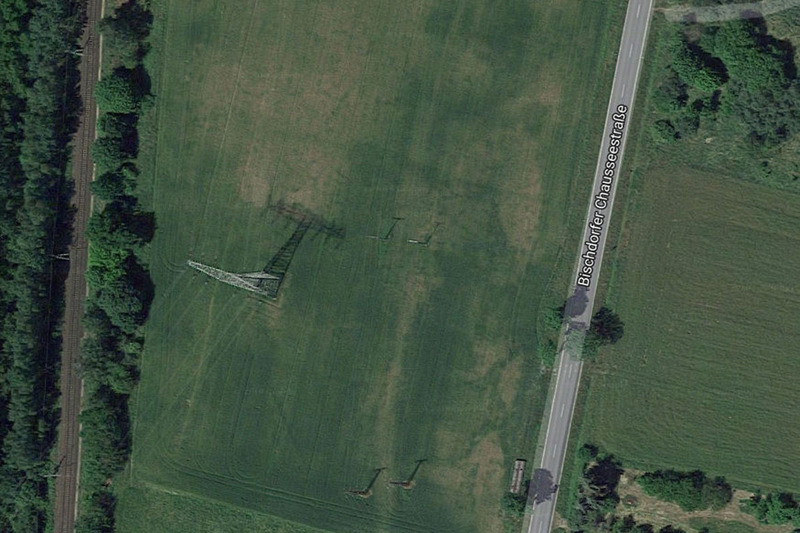 A 110/30 kV substation is currently being built on the green meadow near Kittlitz in Brandenburg. WKN AG commissioned WT Energiesysteme with the turnkey construction of the substation, including a 20/25 MVA power transformer. The transformer station Bischdorf Süd III will enable the supply of wind energy with a capacity of 25 MVA to the public grid.